It was then known as the Singapore Power building. 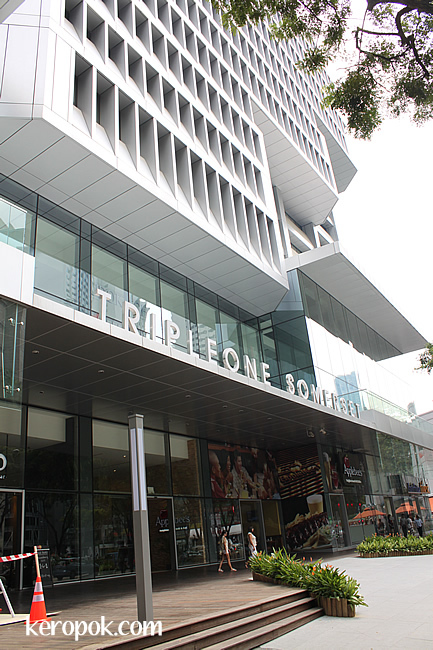 After a $50 million face-lift, it is now known as the TripleOne Somerset. It has a huge candy shop, cafe and a supermarket - Fairprice Finest. Oh, the address of the building? 111 Somerset Road, Singapore 238164.